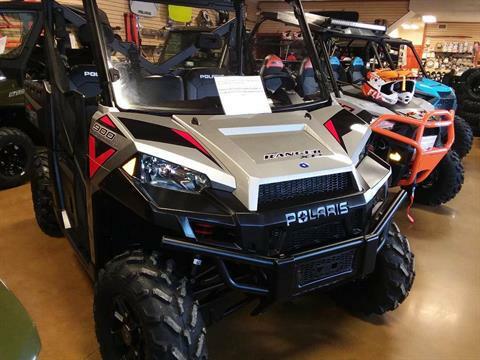 Polaris & Victory Powerpsorts Dealership, PA | Near Pittsburgh. 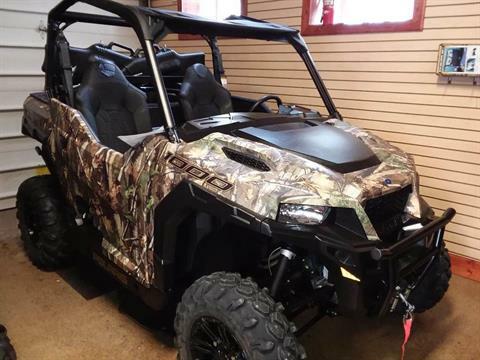 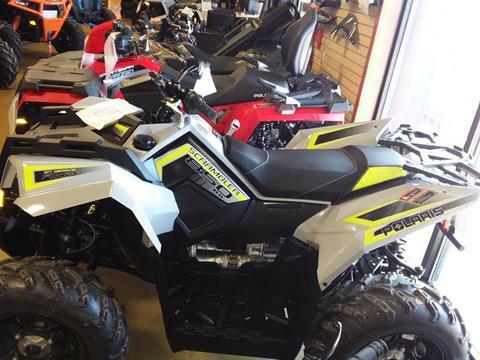 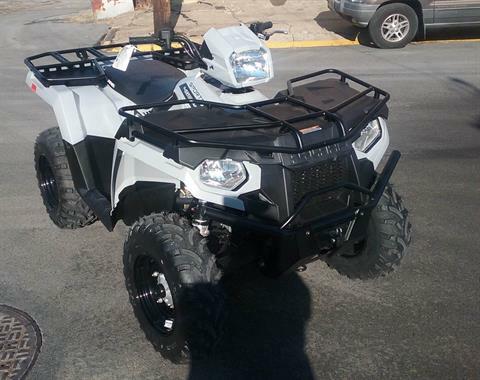 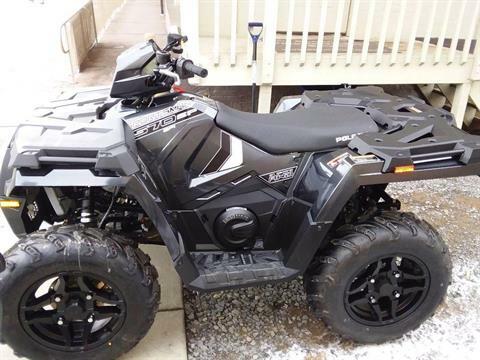 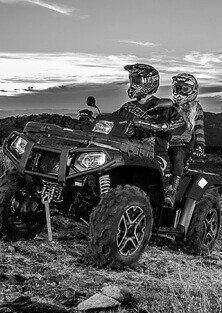 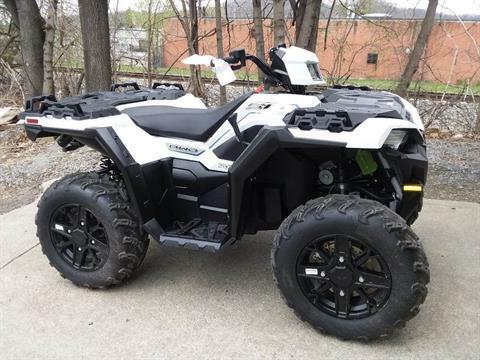 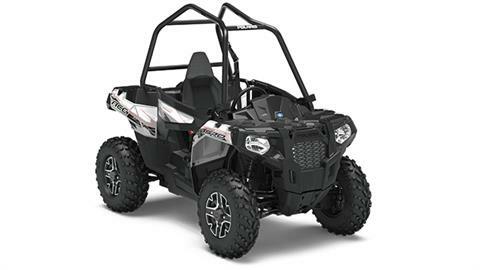 ATV, Motorcycle, UTV Sales, Service, Parts & Financing. 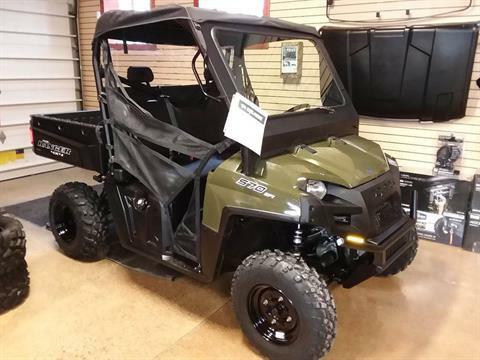 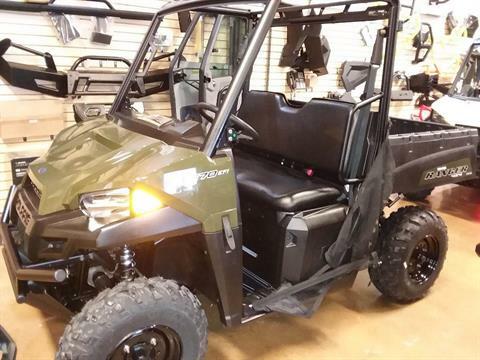 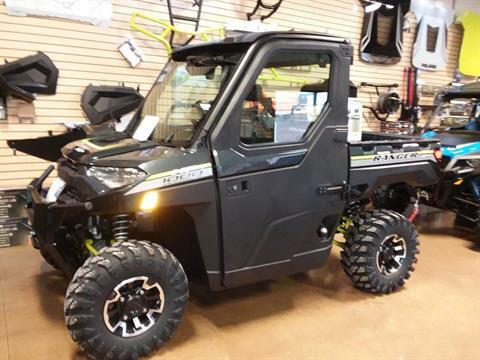 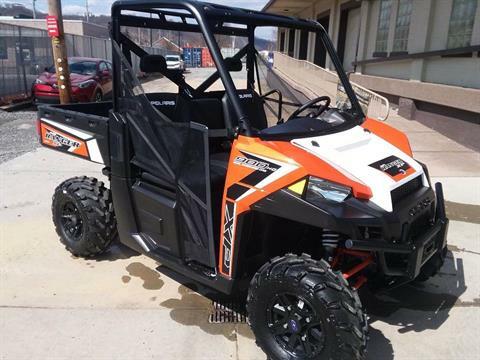 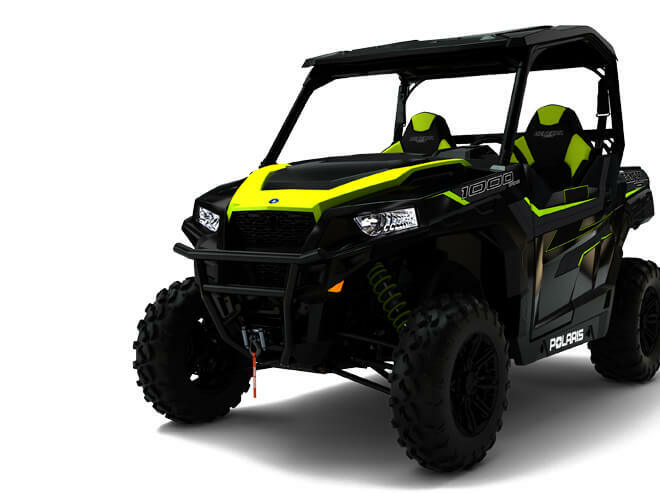 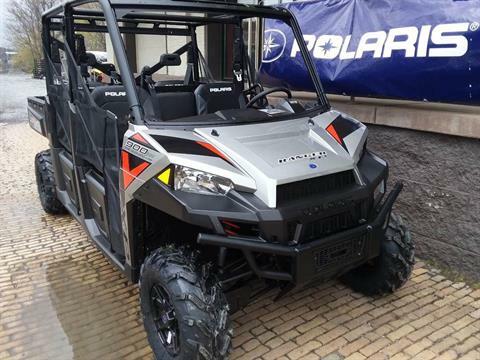 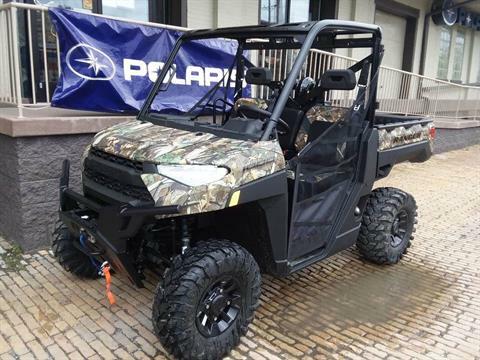 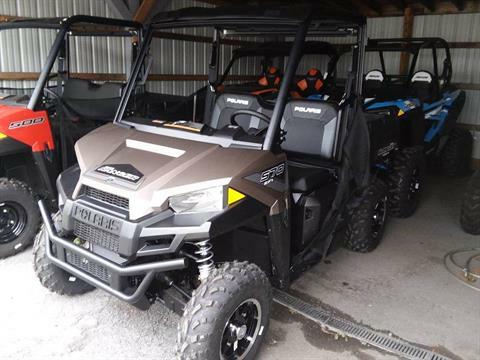 Seeing a growing need in the Pittsburgh market for Polaris, Snow's Polaris decided to open a second location to fulfill that market. 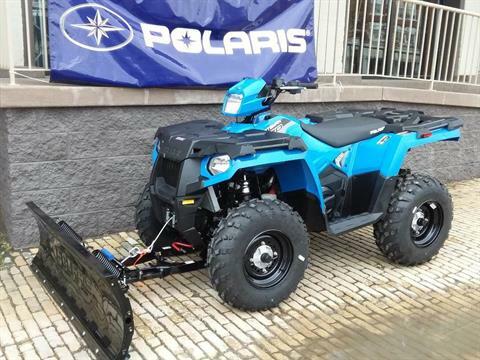 Snow's Polaris- South was officially opened on November 30th, 2010. 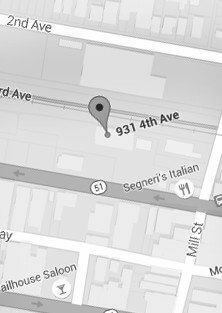 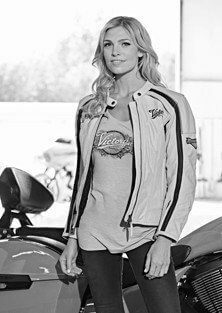 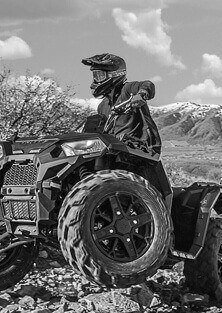 We used our years of experience and knowledge in the Polaris motorcycle industry to build another professional and successful dealership that is here to service our customers for years to come. 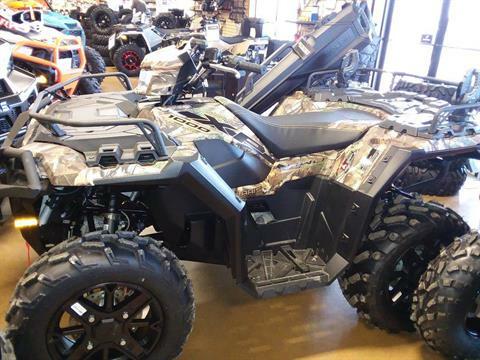 With two dealership locations able to service our ever-growing customer base, no other dealership can compare to our inventory and knowledge of parts, accessories, service, and sales. 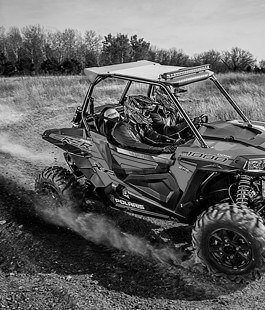 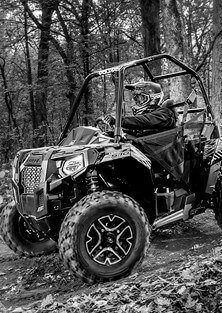 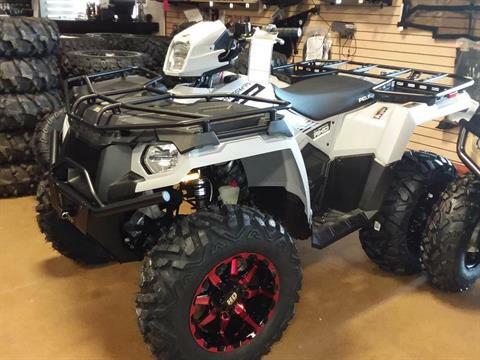 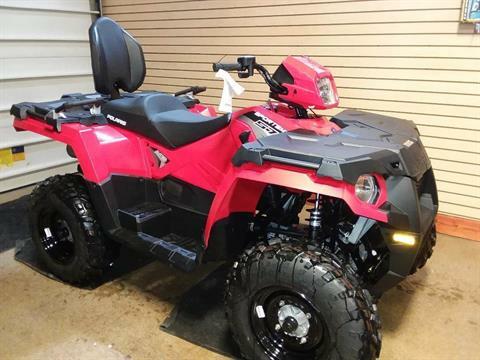 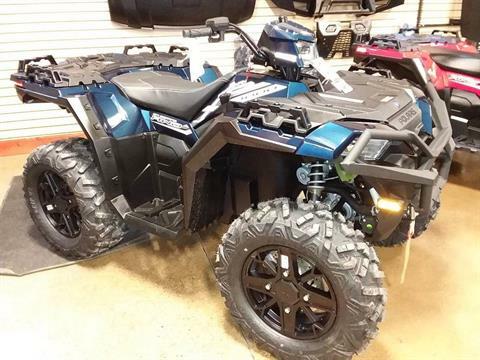 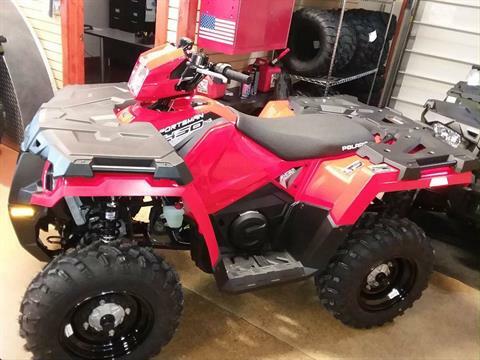 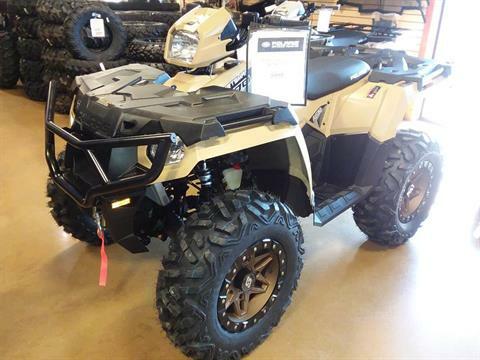 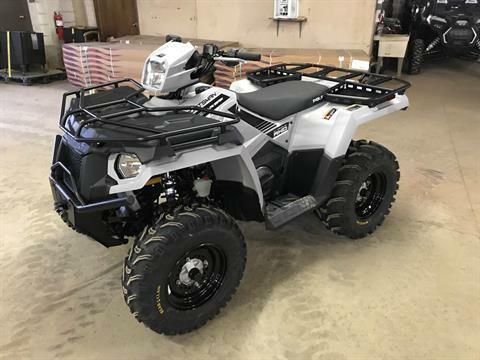 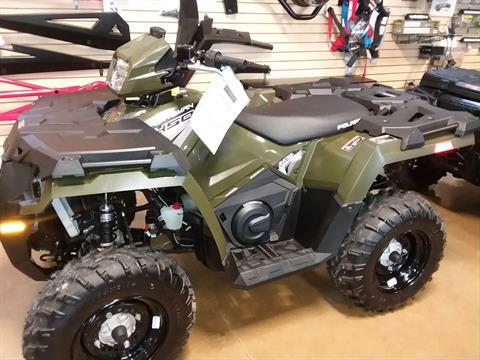 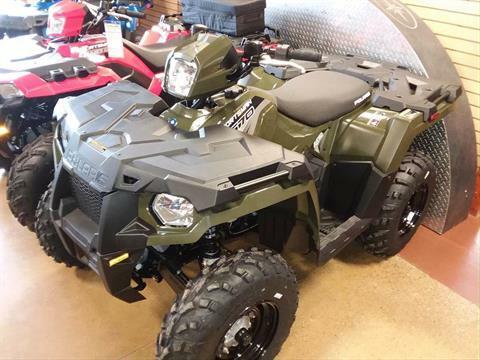 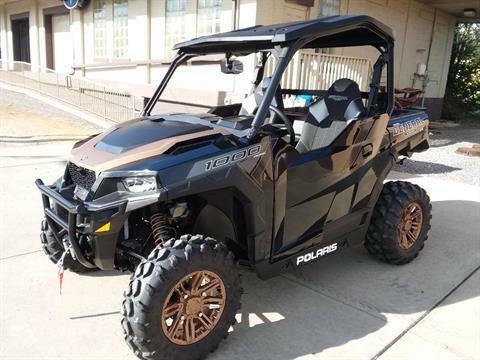 Stop by to check out our full line-up of Polaris Rangers, RZR's, and ATV's as well as our full line of parts and accessories.